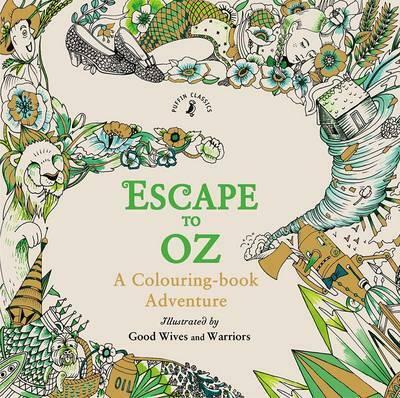 Colour+: We're Off to See the Wizard…..
Good Wives & Warriors have produced some jolly good colouring books. Apart from one, they're all based on famous stories. Firstly there was Escape to Wonderland, based on the Alice stories. Then for last Christmas was Escape to Christmas Past, based on Dicken's Christmas Carol. 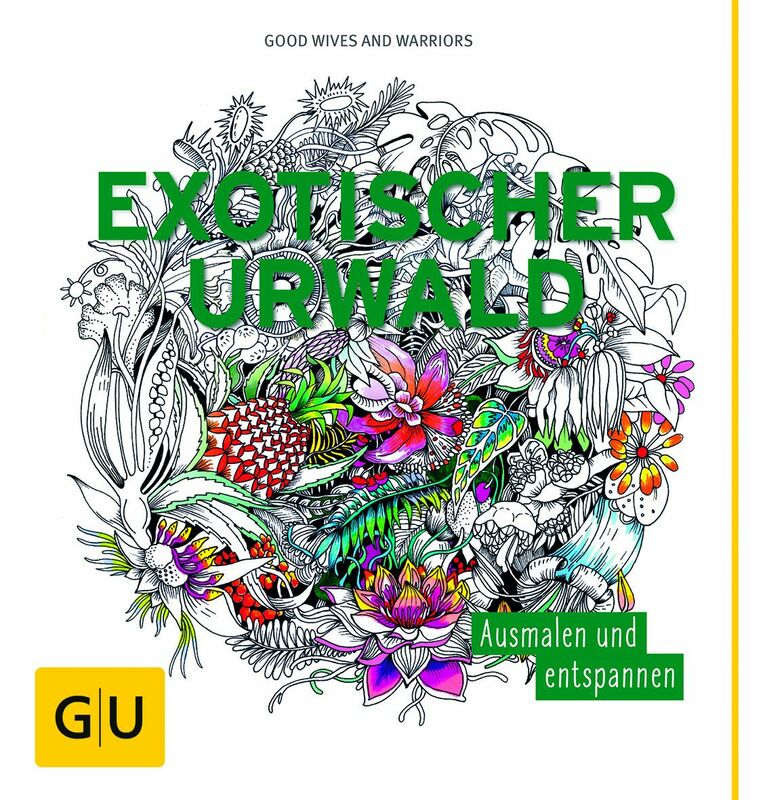 Earlier this year came the German published Exotischer Urwald (Exotic Jungle) which isn't based on a book. 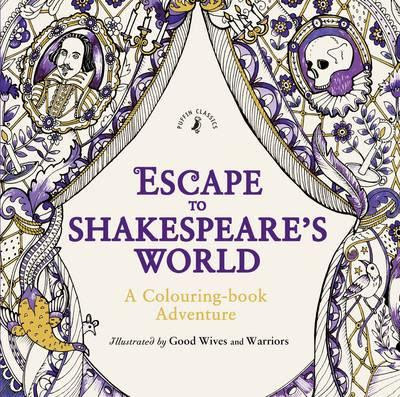 Prior to this latest book was Escape to Shakespeare's World which covers many of Shakespeare's plays and sonnets. And so that brings us to Escape to Oz, obviously based on the Wizard of Oz books. 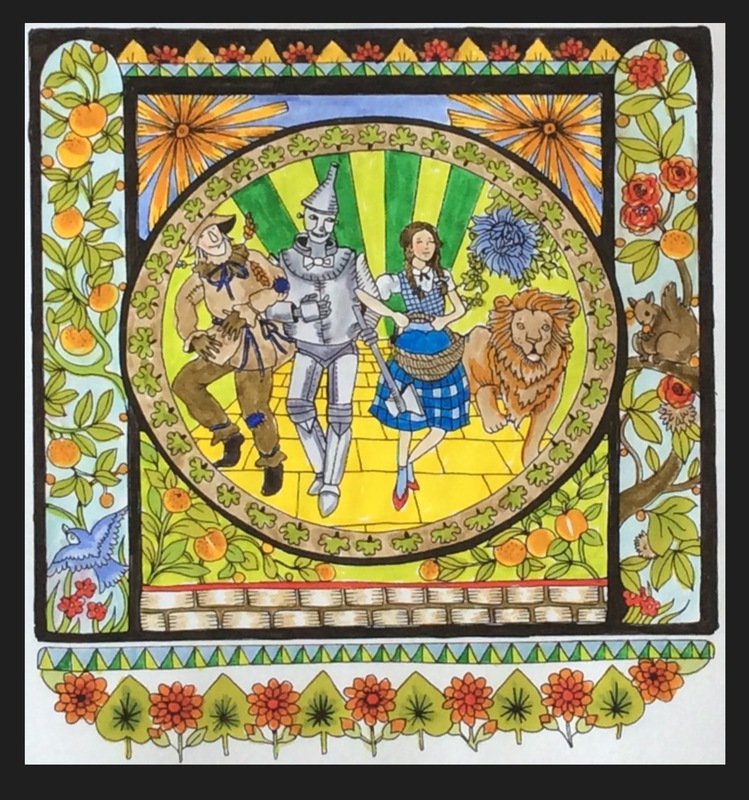 Who will love it - those who enjoy the books of Good Wives & Warriors, those who are fans of the Wizard of Oz books, and those who enjoy colouring fiction adaptations. 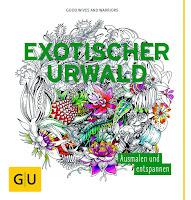 "Exotischer Urwald" - here with purchase links. 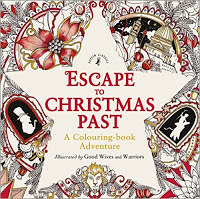 "Escape to Christmas Past" - Video flip through with purchase links. What a lovely set of books these make. 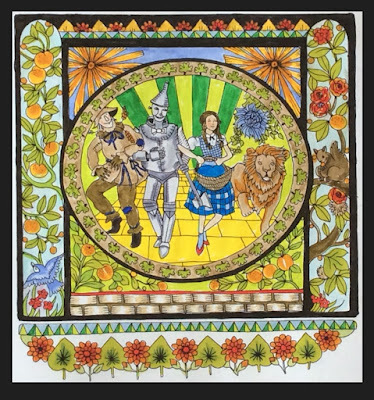 Their slightly whimsical style is absolutely right for Escape to Oz. More so than the previous books I think, except for Exotischer Urwald. 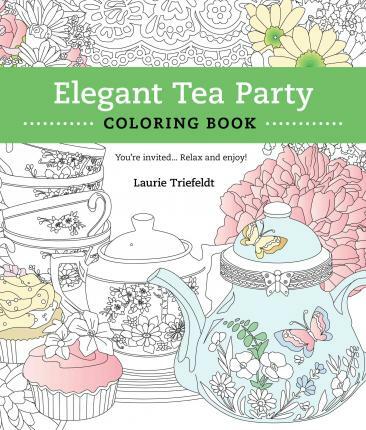 Opening with the emerald green French flaps, this book is lush with clear, enticing drawings. These two artists have a definite style and you will see similar themed pages to previous books - the frontal animal portraits, some partial black background scenes, images with lots of movement, and yes, there are bees again! Lots of flowers, gems and animals and an awesome shoe. Line width is medium and some images are quite detailed but not overwhelmingly so. Several are double page spreads which inevitably go slightly into the spine which is glue and stitch bound. As the binding loosens up, this will be easier. I do love the size of the books in the Escape series. They are slightly bigger than my outspread hand. Just perfect for taking out with you and easy to balance on your knee. Where appropriate to the image, there is quoted text. All images are on double-sided pages. The paper feels quite toothy and should be good with pencils. You will be able to use water-based pens with a light touch. 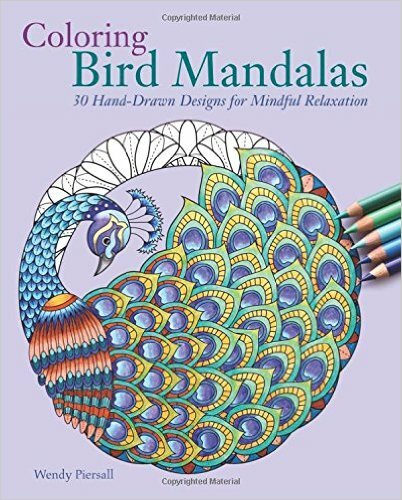 There isn't really a spare page for you to test pens unless you use the title page. 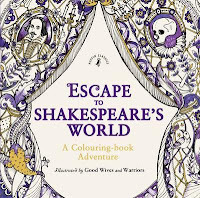 Always protect the following image by placing a sheet of paper behind the one you're colouring. 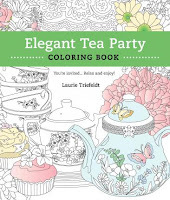 'Tea is Liquid Wisdom" - review is here. 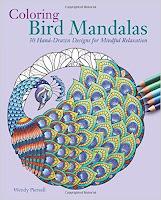 30 Enticing Birds in Circles - review is here.